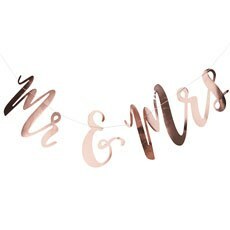 Decorating for your wedding reception just got a lot easier thanks to these personalized wedding flags and banners from Weddingstar. 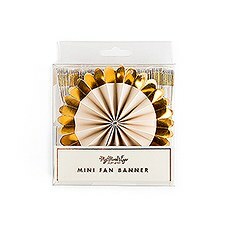 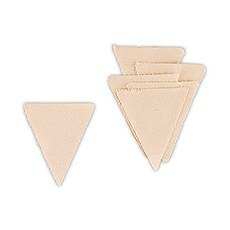 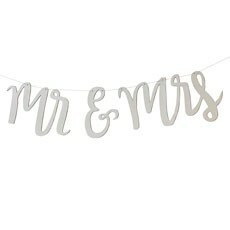 Our selection of wedding bunting includes a wide variety of designs and styles so you can find something that fits right in with your vision for the day. 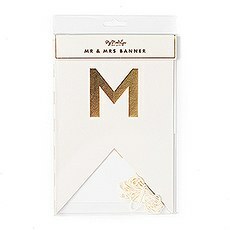 Instead of trying to DIY this project and wasting hours of your time, simply click on the design you like, add your customized details and have your totally unique and stylish wedding banner shipped right to your door. 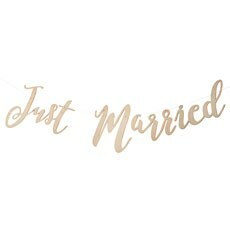 It's the best way to turn those Pinterest wedding dreams into reality, and you'll get to skip past the pesky DIY instructions and simply get a high-quality and attractive sign that's ready to hang. 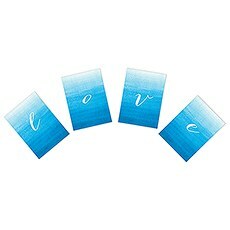 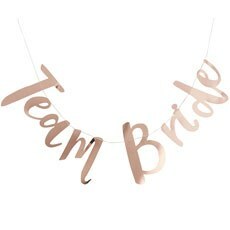 At Weddingstar, our personalized wedding signs and banners are made to suit all kinds of events and themes. 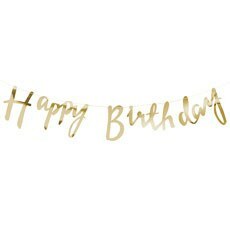 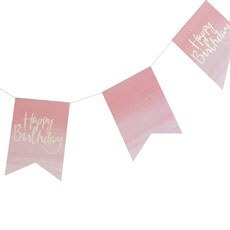 Because you can choose from various colours and styles, it's easy to match your banners and bunting to your decor scheme. 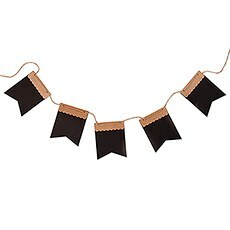 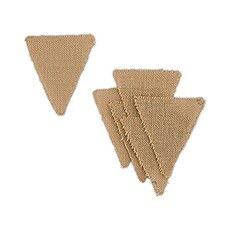 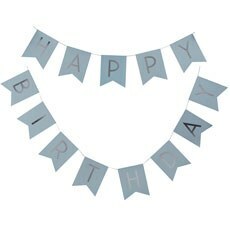 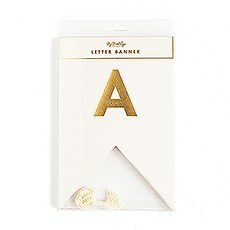 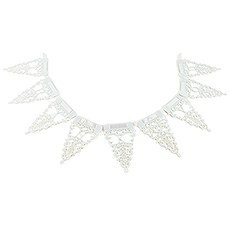 For example, you can choose from a wide range of colours for select bunting banners so they match your wedding colours. 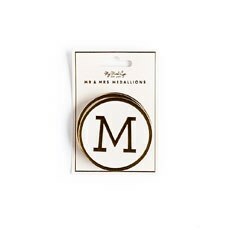 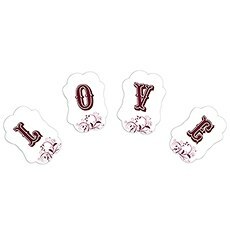 And of course, being able to add your own personalized text makes these an extra-special touch for your wedding ceremony or reception. 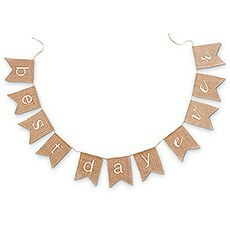 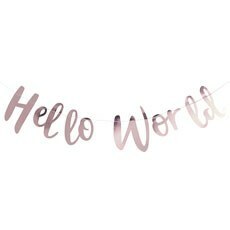 We also have several options for pre-made banners with cute text like "Best Day Ever," "Just Married" and "Mr. & Mrs." Whether you choose a pre-made banner or one with your customized details, you'll love that these banners are so versatile. 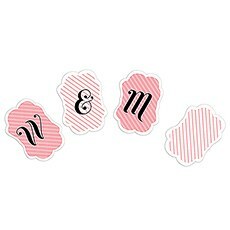 Order early and use them throughout your engagement for special events like engagement parties, bridal showers and bachelor/bachelorette parties. 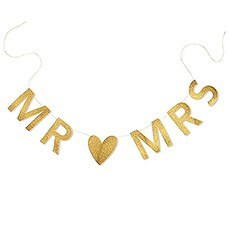 Multiple pennant banners for weddings also make it easy to dress up your reception; try adding them to your head table, your cake table or even to a ceremony arch to make a stylish statement. 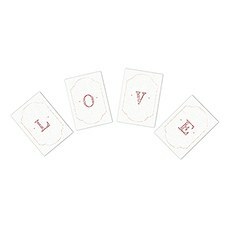 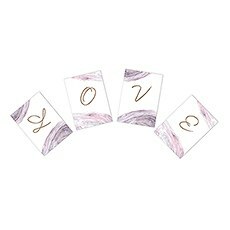 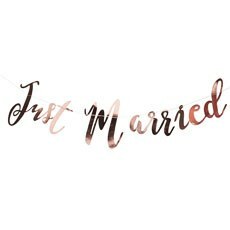 Browse our full collection of wedding signs to find even more inspiration for decorating your ceremony and reception.